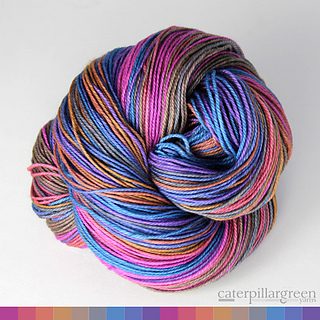 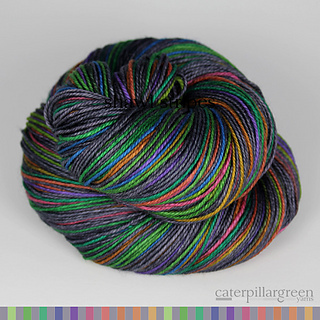 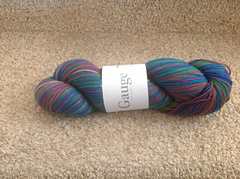 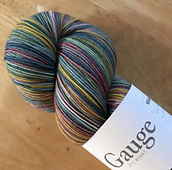 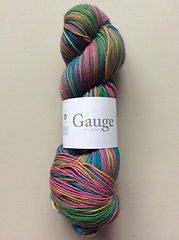 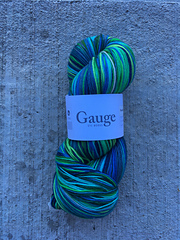 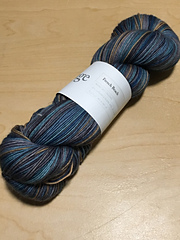 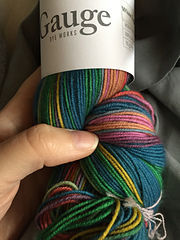 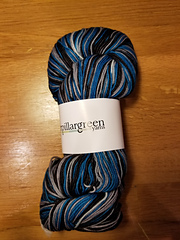 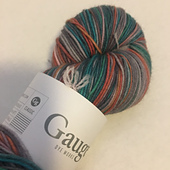 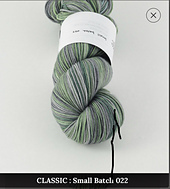 Caterpillargreen is now Gauge Dye Works! 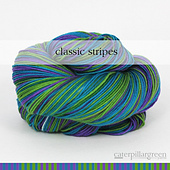 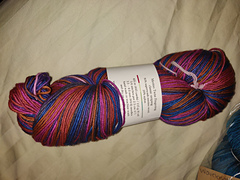 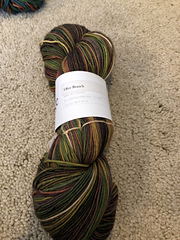 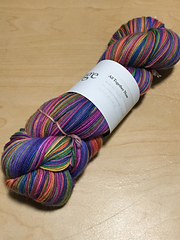 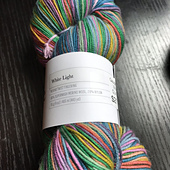 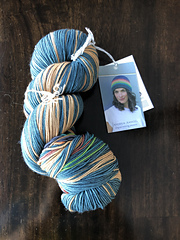 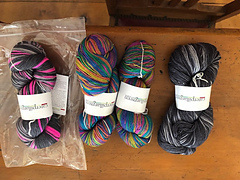 Our yarn bases and striping patterns have not changed. 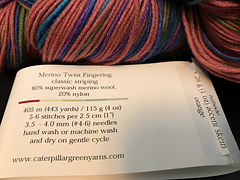 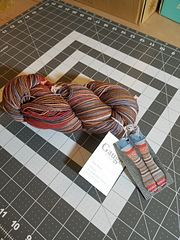 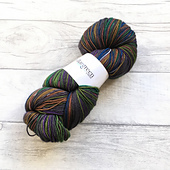 Self-striping yarn in our soft but durable Merino blend. 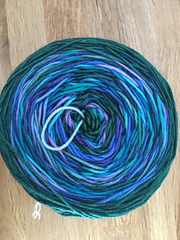 For best results, hand wash in cool water and lie flat to dry.